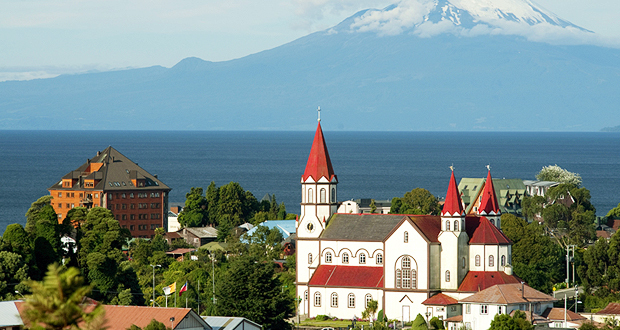 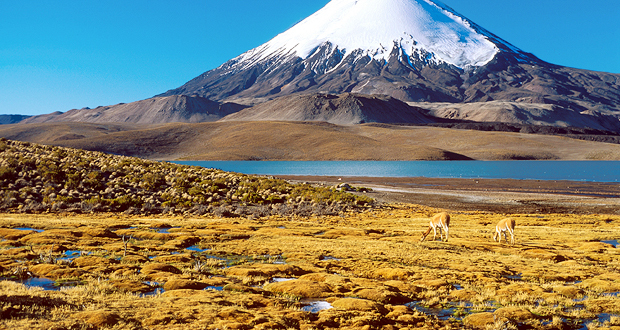 travelArt Chile is a leading specialist in high-quality cultural tours, study trips, nature outings, and hiking and trekking expeditions throughout Chile. 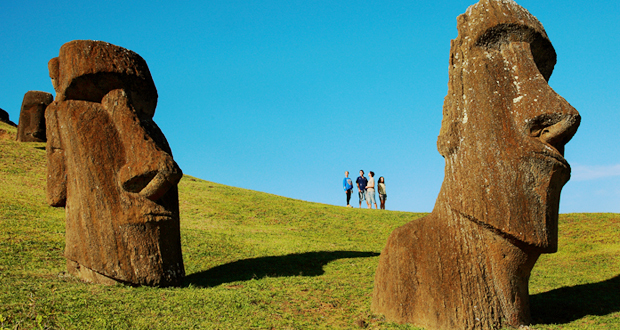 For two decades, travelArt has created exclusive group programmes and tailor-made group- and individual travel plans for major international tour operators. 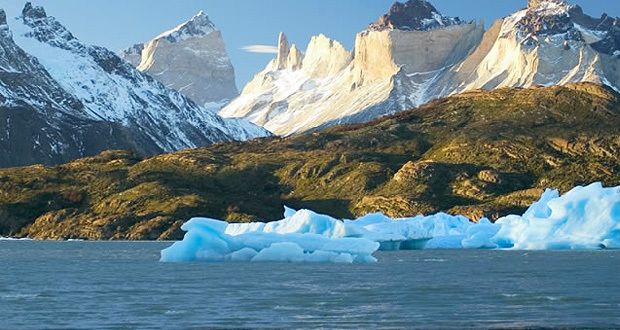 In addition to our wide range of cultural, environmental, wellness, and car tours, we also organize corporate incentive travel and manage day trips for cruise ship-based visitors to Chile. 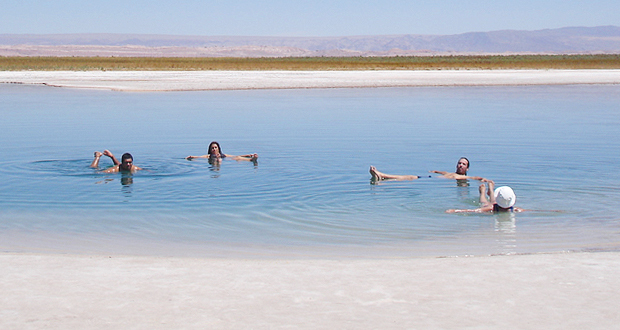 With our highly-qualified, friendly staff, you’re in good hands: not only do our guides know their country – with all its diversity – inside and out, but they also enjoy sharing that insight and experience with their guests. 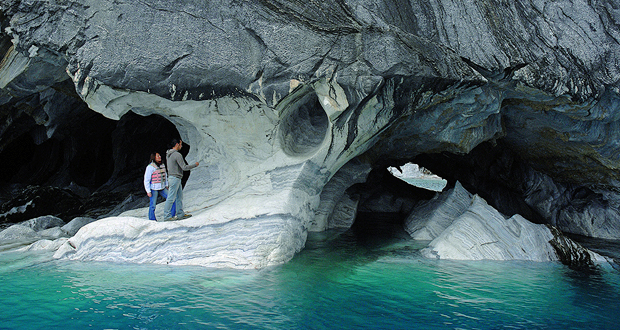 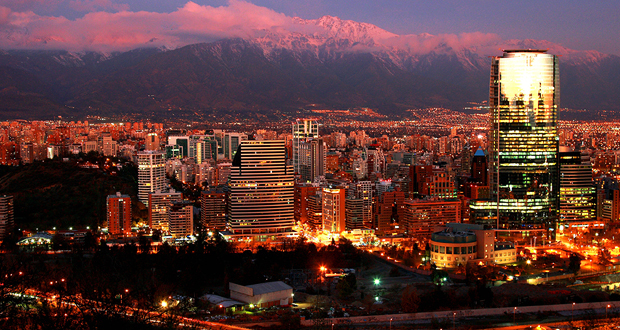 This guarantees that your trip to Chile will be a unique, unforgettable travel experience!